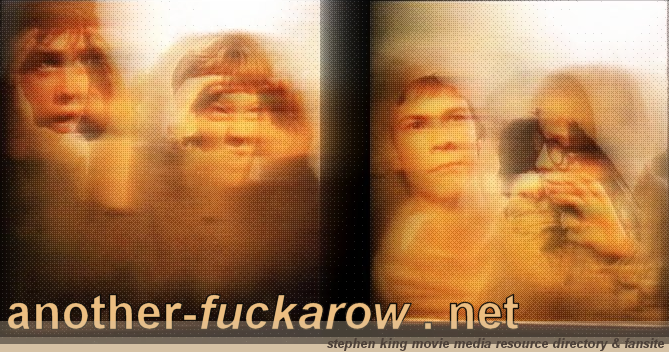 Welcome to Another-Fuckarow.net, the media resource and directory for all things Stephen King, where you can find screencaps from just about every King film and/or miniseries ever made. And if your fave King flick's not listed here yet and you really want to see it up--well, just apply for it, already! The list of movies is here.